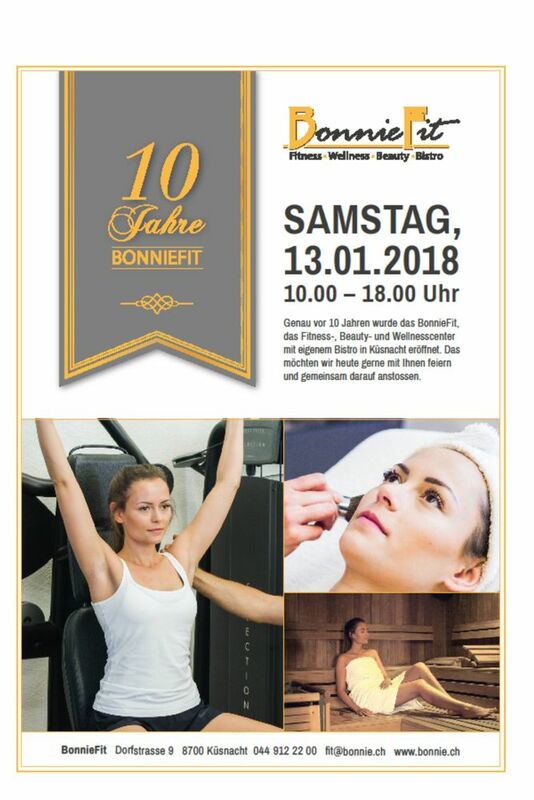 The Bistro at BonnieFit offers a palette of tasty fares that will satisfy your hunger and bring a satisfactory conclusion to your BonnieFit experience. Amongst other things, we offer fresh snacks which we prepare daily. These include tasty sandwiches and appetizing salads. The Bistro also features a flat-screen TV showing international sports programs for both fun and information.